¿Como estan ustedes? My name is Michael and I am senior here at The College of Saint Rose dual majoring in criminal justice, behavior and law as well as Spanish. 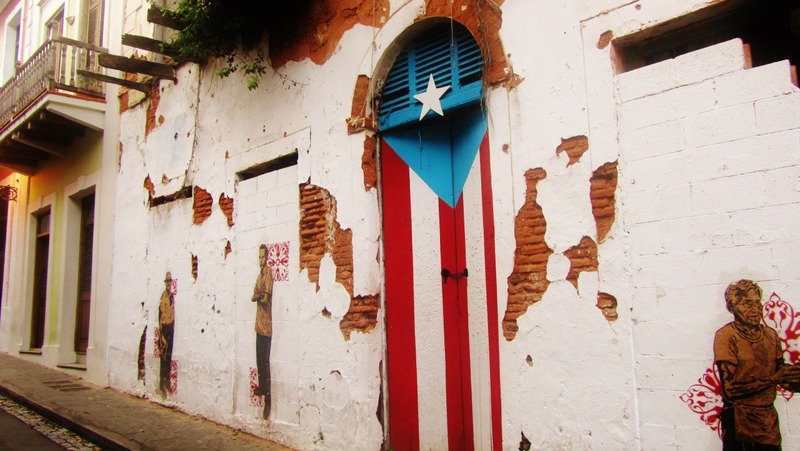 For the fall of 2013 I’m studying at La Universidad del Sagrado Corazon in San Juan, Puerto Rico as an integrated student and I love every single moment. On January 1, 2013 I rang in the new year on a roof top in Panama City, Panama on a Faculty-lead trip with the Foreign Languages and Cultures Department. That night made me realize the joys of traveling and embracing a culture that is not my own. My time in Panama with other Spanish majors and commentators was simply unforgettable. I became closer with my classmates (who I now literally have every class with), I met a ton of new people (including a Venezuelan family who wanted me to give them English lessons), and most of all I learned that I can be and do so much more. I might get lost along the way (no, I’m serious, I always get lost. I’m surprised I haven’t ended up on another island yet) but I invite you to travel along with me in the oldest city of the U.S territories. ← New Series: Saint Rose Disclosed! YES. Welcome to the blog team- I miss you around campus! (I don’t understand Rima!) And I love, love, love this picture!